From its humble beginning in 1985, Neighbourhood Old Age Homes (NOAH) today supports more than 700 state pensioners. 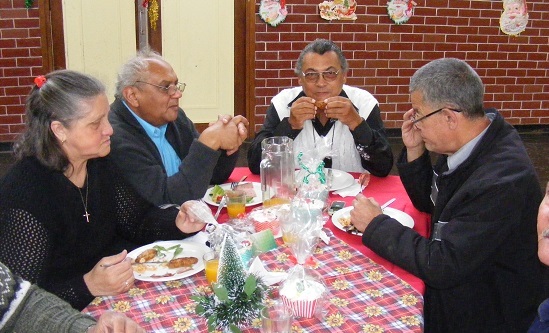 The organisation was established by the Catholic Church to take care of and provide accommodation for senior citizens. Each year, NOAH offers a range of services for older persons, for some it is to provide dignified housing, for others it is the provision of quality, affordable health care and access to nutritious meals and social support. As a registered NPO, NOAH has two main centres of activity, Woodstock and Khayelitsha, and has 10 well-maintained, safe and secure homes offering dignity, companionship and independence for R110 per month. They also have one assisted living facility providing an exceptional standard of care for those who are less independent but who do not yet need 24 hour assistance. NOAH has two primary health care clinics, offering GP consultations with a focus on preventative health services, two community centres offering social support, wellness care (meals and exercises) and access to information, activities and events as well as income generation opportunities. Their health clinic has enabled their members to manage their chronic conditions well enough to enjoy a good quality of life. According to Ian Veary, NOAH Woodstock Centre Coordinator, “if not for NOAH, residents would have landed up on the streets or would have had to live in shelters. So impactful is this organisation that it has won the Mail and Guardian Editor’s Choice Award in 2015”. For the last two years, thanks to FoodBank SA, NOAH has been able to feed its residents between five to seven days a week. 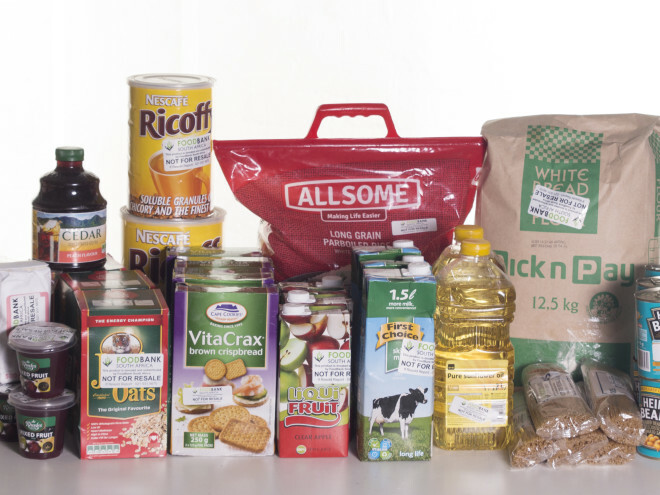 “Thanks to FoodBank SA, the organisation is able to save on the cost of purchasing staple foods such as rice and pasta. It enables us to be creative and to look at different ways to use what gets donated. The treats are always welcomed as our residents struggle to purchase luxuries with their small social grant. The donations also assist us in being able to operate our kitchen with lower expenditure on groceries”, said Ian. 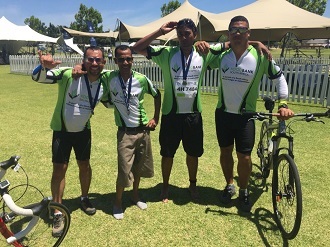 “It gives us great pleasure to be able to support organisations such as NOAH who contribute to society in such a meaningful manner”, said FoodBank SA Fund Development Manager, Kate Hamilton.